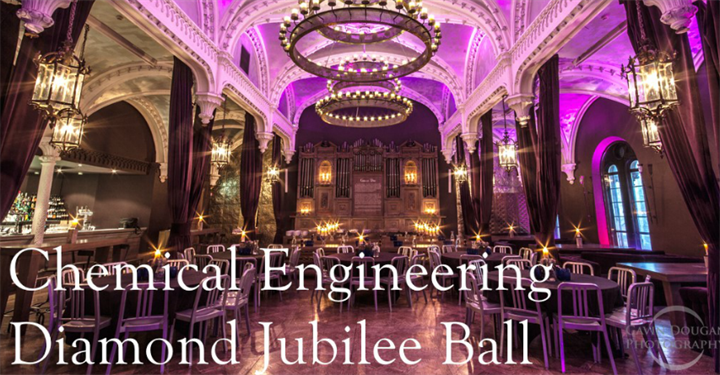 To celebrate the 60th anniversary of the Chemical Engineering Department at the University of Edinburgh, your Chemical Engineering Society are hosting a spectacular ball at the Ghillie Dhu on the 23rd of March. This is our first ball for staff and students and we hope you would all be delighted to join us. To get your ticket, visit here.